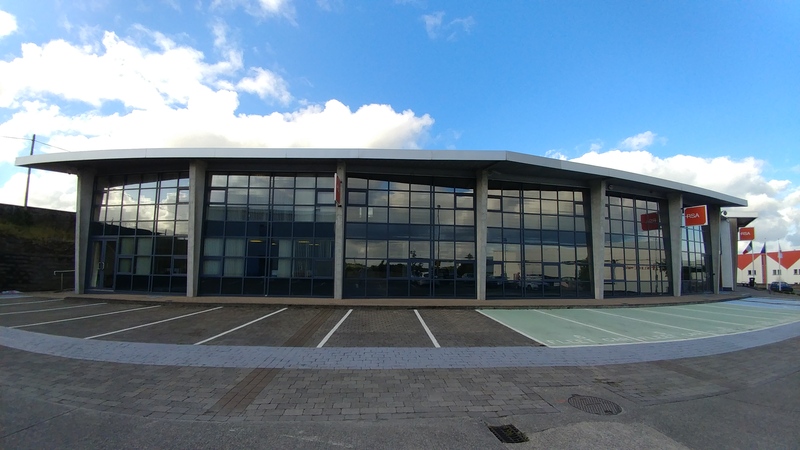 The RSA’s (Road Safety Authority) head office in Ballina has a vast amount of glazing, in excess of 500 square metres, which is fantastic in that it means they staff have bright offices to work in but the major problem they were having is that the offices were heating up excessively and there was a glare on computer screens every time the sun came out. 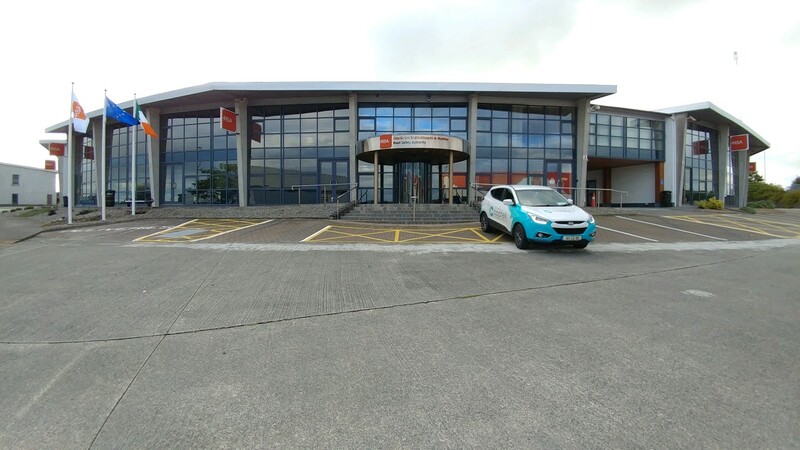 We were asked to recommend a film that would blend in with the architecture of the building so they wanted quite a neutral finish but most importantly one that would reduce the solar gain and glare and still allow perfect visibility out keep the offices as bright as possible. The film that was chosen was our Natural 260 XC. After our tender was accepted over our competitors we began work in July 2017. As this was an external application we were relying somewhat on the weather and we got lucky in that we got 5 days of almost non interrupted sunshine. We had two crews of installers working from scissors lifts and booms and completed the entire fit out in the 5 days. Such was the positive initial reaction to the results of the film installation that we were asked to fit more offices on the rear of the building. 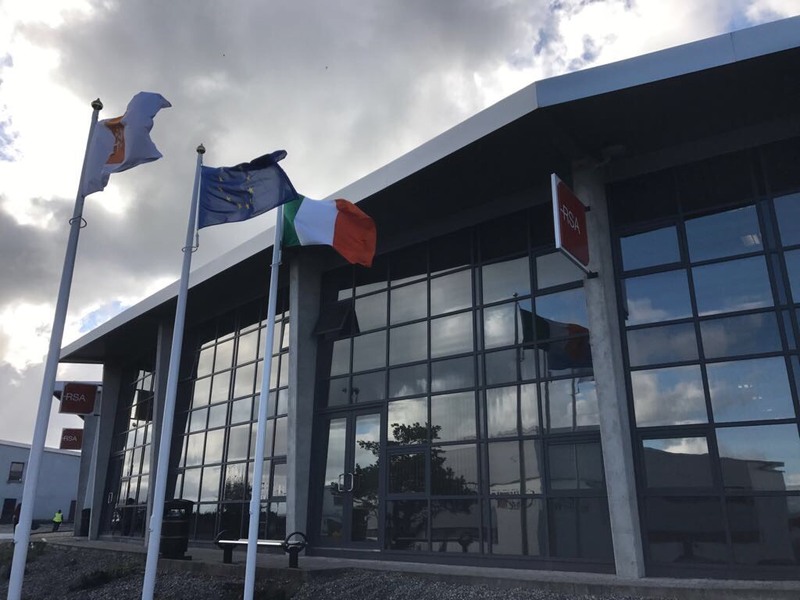 Even though we have only completed the project everyone is really happy with the results with the added bonus that it has modernised the look of the building as well as doing exactly what is what required to do in the first place ie. making it a far more comfortable place to work. 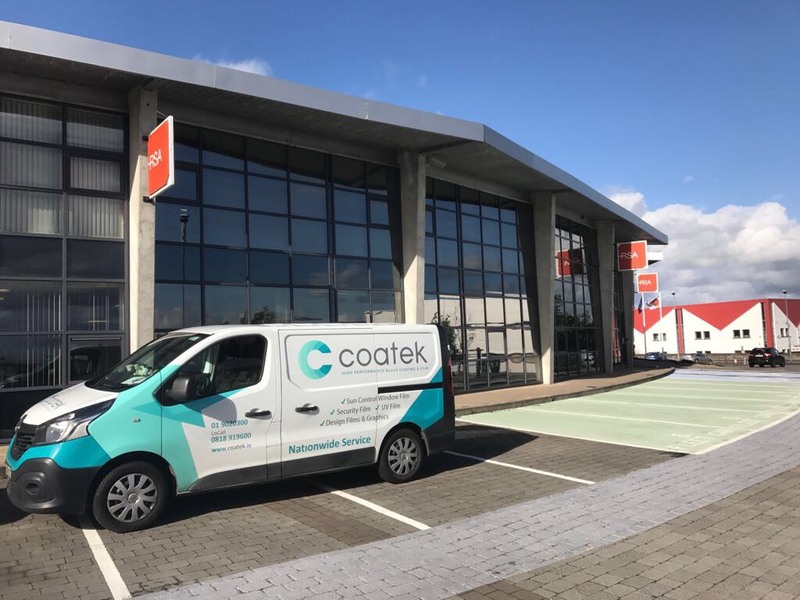 If your building – commercial or domestic – is suffering from issues relating to the sun please contact Coatek nationwide on 0818 919600 to arrange a no obligation call out and we guarantee to find a solution at a competitive rate.